No country in Europe has so successfully assimilated jazz into its musical history as France. For many American jazz musicians, France was something of a home from home, one that offered both creative, spiritual and often racial freedoms not afforded in the United States. From bop titans like Dexter Gordon to cornerstones of the avant garde Art Ensemble of Chicago, Paris was something of a kindred spirit across the Atlantic. 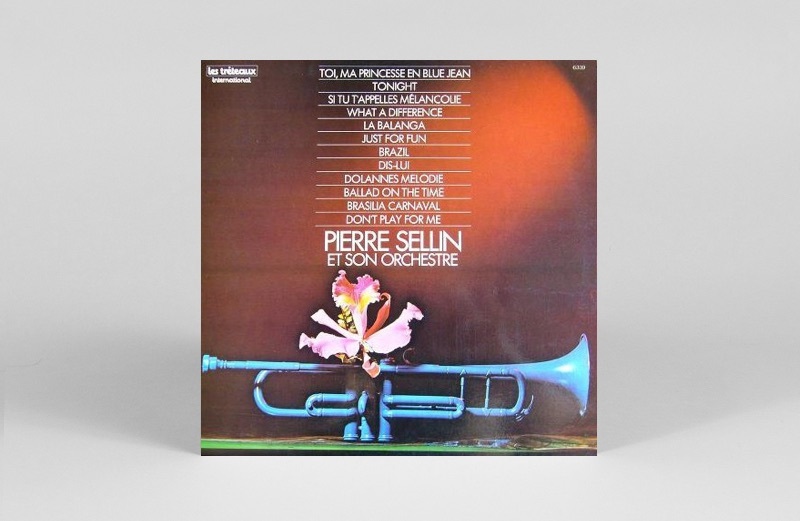 Like jazz’s roots in the USA, France’s multi-cultural history played a vital role in the multi-faceted development of its own sound, drawing on chanson as much as West Indian styles, African rhythms alongside more classical European forms. 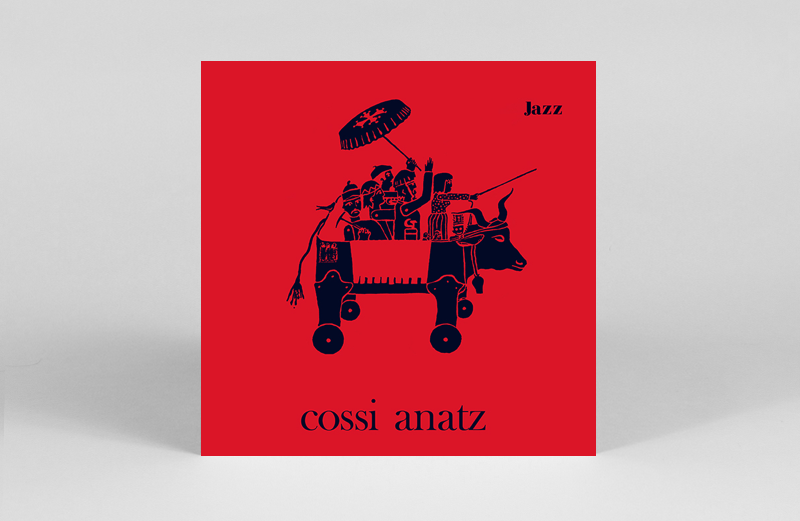 Often playing in the same bands, the music was charged with an urgency not heard in the laboured efforts of other European jazz scenes to emulate established bop tropes rather than create new forms. 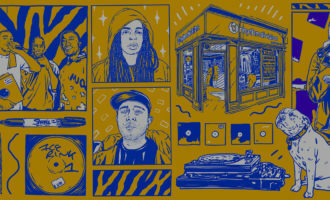 Continuing this tradition is Parisian label Heavenly Sweetness, one of the country’s most exciting labels, just as happy reissuing rare gems, as on the now legendary Freedom Jazz France compilation, as they are releasing new music. 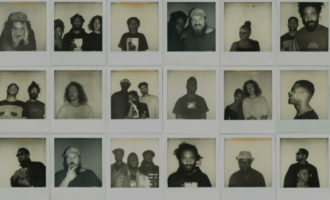 With one of the label’s recruits, Florian Pellissier, on his way to London to play a special French jazz night at Church of Sound later this month, we asked label head Franck Descollonges to put together a primer for the uninitiated in a typically unorthodox 17-record list. With post WW2 enthusiasm and the presence of several American musicians, the jazz scene was very active in France from the ‘50s onwards. 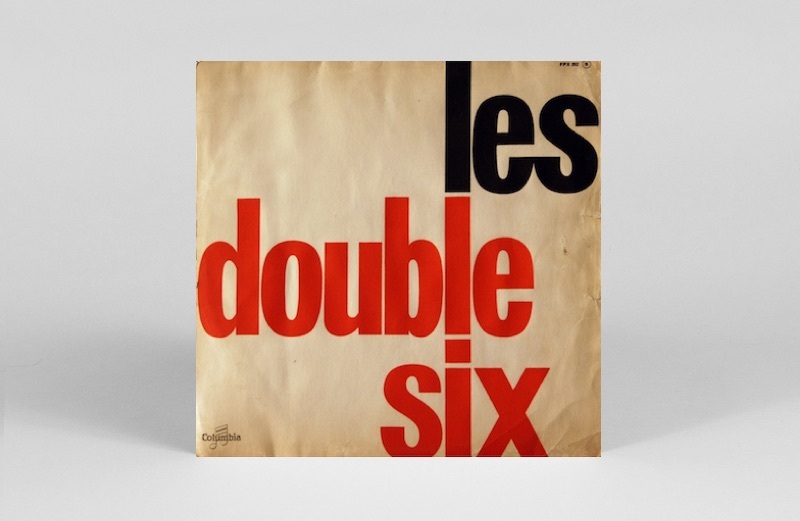 One of the most popular bands of the late ‘50s/ early ‘60s was the vocal ensemble Les Double Six. Their first LP was produced by Quincy Jones, and features a beautiful cover of Coltrane’s ‘Naima’. A song for Mimi Perrin, singer and founder of Les Double Six. It’s hard to speak about Jef Gilson because he is such a hero and we are still discovering his legacy. This track is from a 1965 big band album but his whole discography is incredible. 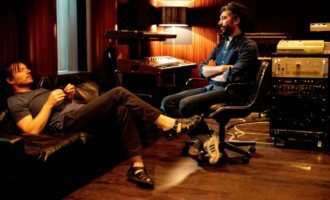 He created his own studio and label (Palm) to record and produce new talent and struck his own path away from the French jazz mainstream. Many French actors and actresses of the ’60s were also singers. 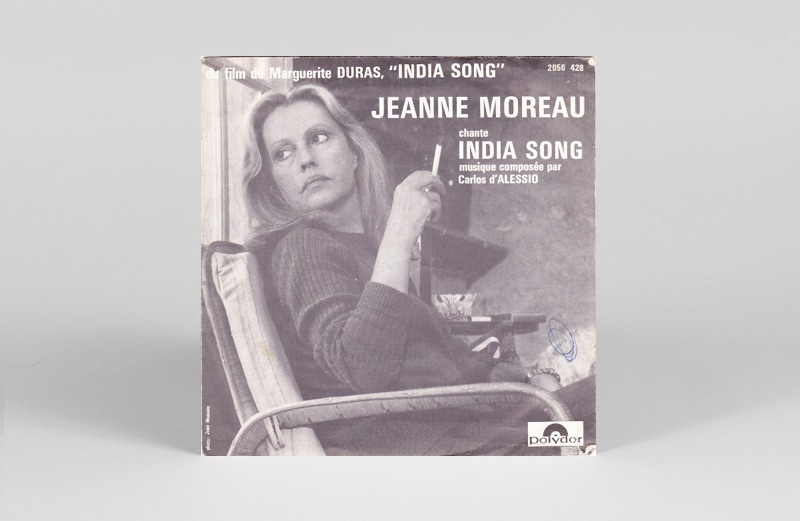 Usually the results weren’t the best, but here the sublime Jeanne Moreau sings this beautiful track for the OST of Marguerite Duras’ India Song. A song which goes back to my childhood and which always moves me. 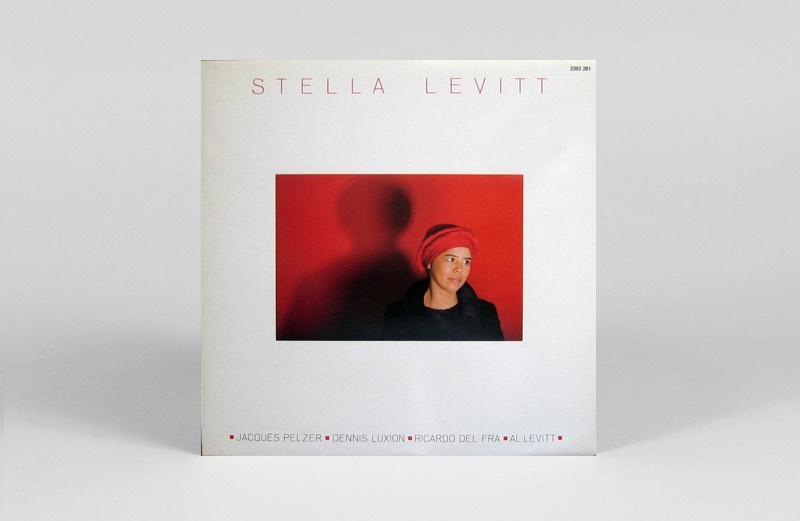 I never get enough of this track from the solo album by Stella Levitt, the wife of drummer Al Levitt who plays on this album. 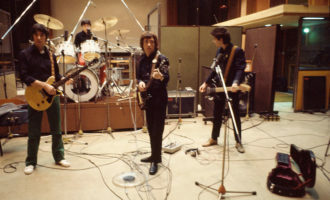 A first version of the song was recorded on ESP under the name The Levitts (featuring a band with friends and the whole family). The opening track of our acclaimed compilation Freedom Jazz France, I just discovered that the mastering for the album was done by André Périat (aka Dédé), who cuts all the lacquers for Heavenly Sweetness. What a small world. Chene Noir is a theatre in Avignon. 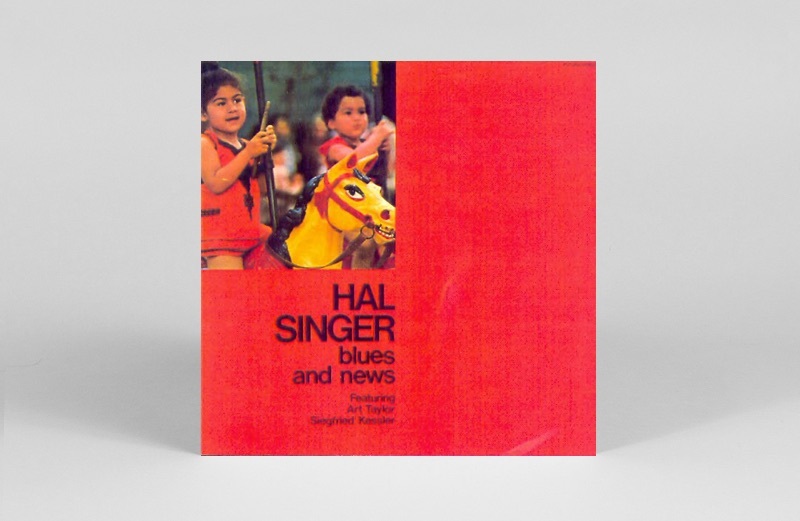 Created in 1966 and politically committed, the theatre released several albums in the early ‘70s, and this is the soundtrack of one play – a fusion of jazz, poetry, classical music and oriental music. The music was played live each night during the run. 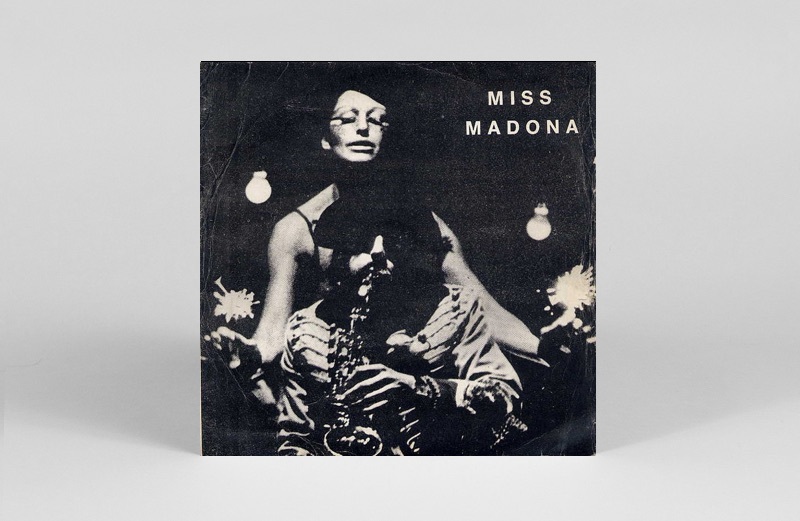 This track is from a rare Miss Madona 7” and has nothing to do with the Ciccone. 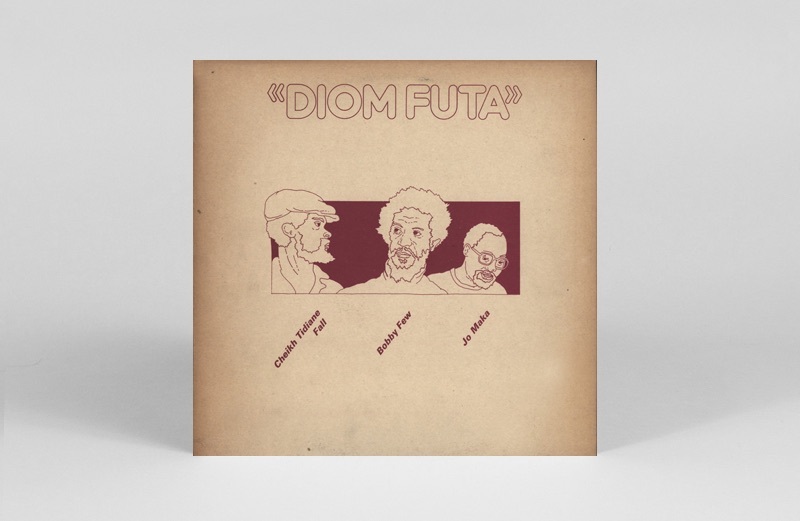 A personal favourite of mine by a trio of underground jazz heavyweights. Three musicians from all over the world playing together in Paris, this is French spiritual jazz at its best. 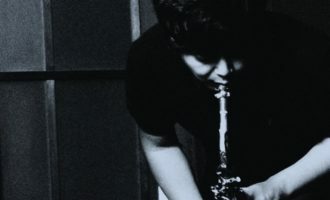 Alongside Jef Gilson, Gerard Terrones is another hero of the French underground jazz scene, who sadly passed away few months ago. 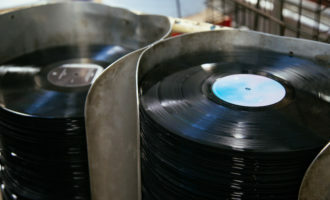 He ran the labels Futura / Marge, some jazz clubs as well and produced many musicians. A great album by American jazz saxophonist recorded in Paris, few years before his collaboration with Jef Gilson. This one is for the diggers! A classic flea market find with this great modal track at the end of a cheesy trumpet album. Sorry for the bad sound of the video but that’s the only one on YouTube. 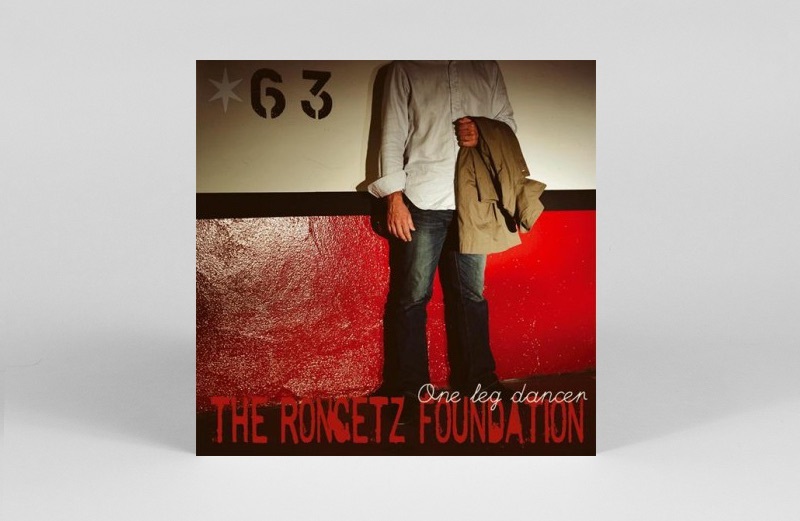 A song from the label’s early years by Rongetz Foundation with John Betsch on drums. A waltz dedicated to my ex-business partner and founder of the label, Antoine Rajon. 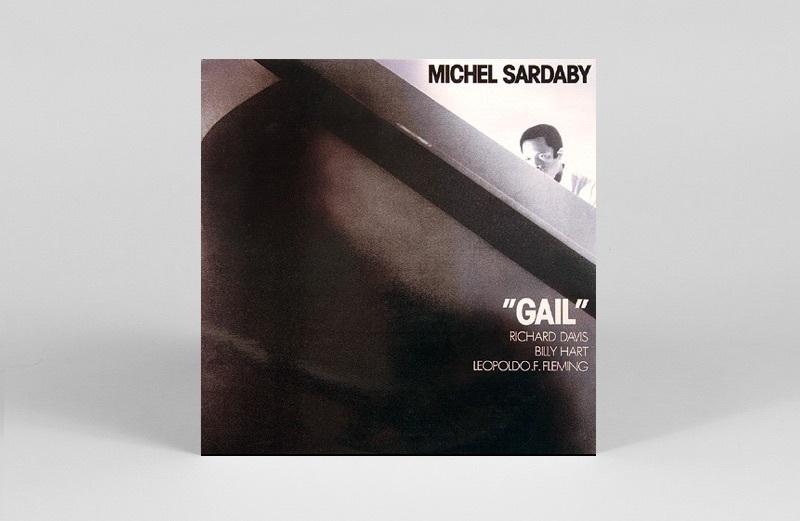 Recently I’ve become really into music from French West Indies and I came to it through the jazz side, especially with Michel Sardaby, the Martiniquais pianist. This album released in 1975 on legendary label Debs, was recorded in NYC with top musicians like Billy Hart on bass and Richard Davies on drums. A classic. 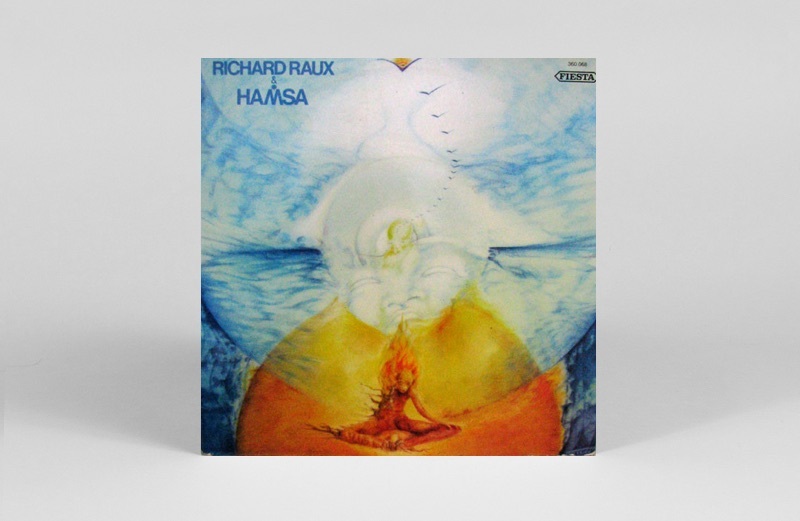 A tribute to Coltrane by French saxophonist Richard Raux, with an African touch. Another tribute to John Coltrane but not with this time with an Afro-Occitan twist. A mix of jazz, African and Occitan (south of France) music, leaded by Michel Marre on Cult label Vendemiaire. Recently reissued by Digger’s Digest who also did the selection of Freedom Jazz France compilation. What intense music! A Parisian session for the US trumpet player Longineu Parsons, with a mix of Americian musicians and French ones from French Antilles: Georges Edouard Nouel on piano and our friends & artist Roger Raspail on percussions. 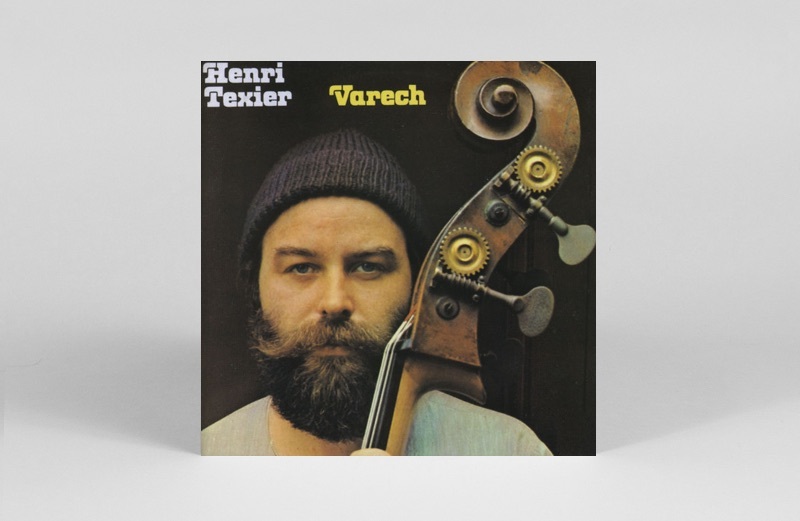 A classic track taken from the first album of successful French bass player Henri Texier. 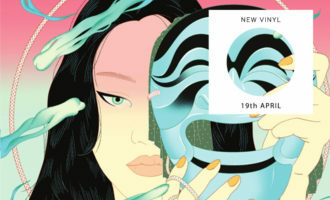 Another great mix of jazz and oriental music. 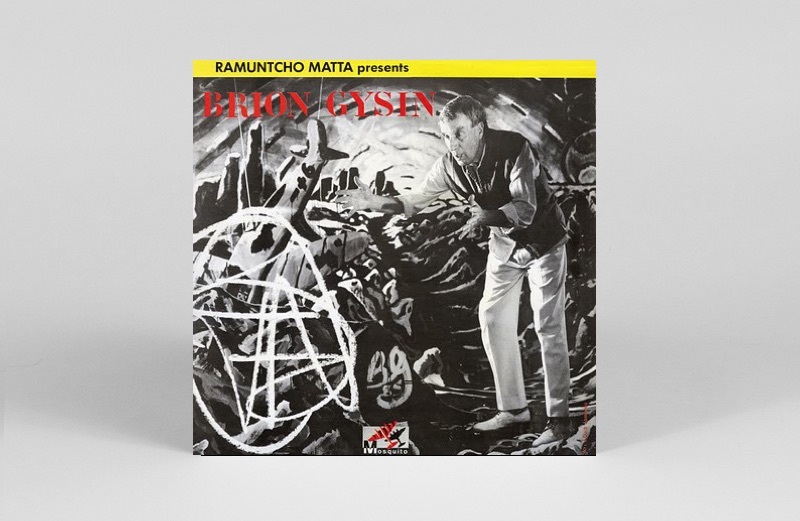 I came recently on this strange little 7″ by painter Brion Gyson with Ramuntcho Matta on guitar and Don Cherry on trumpet. Kind of French no wave / post punk. Typically the kind of musical fusion done in the ’80s in France. Here comes Roger Raspail again! 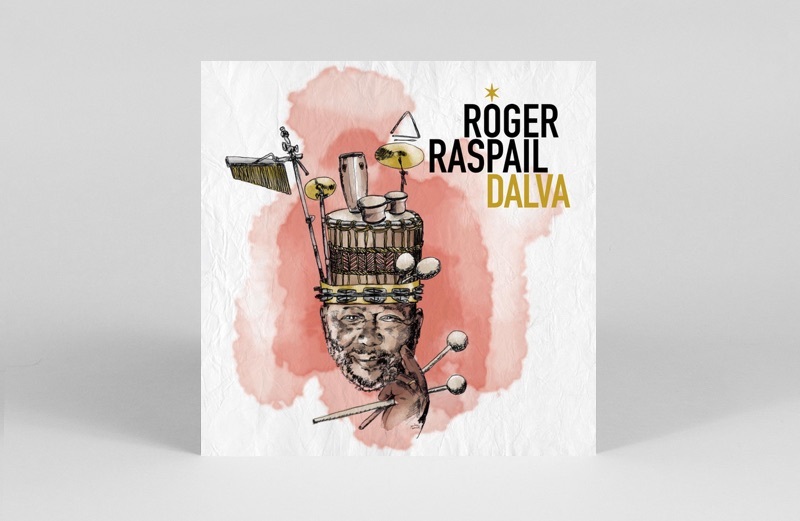 Roger is a real unsung hero who plays on more than hundred jazz and world music albums. 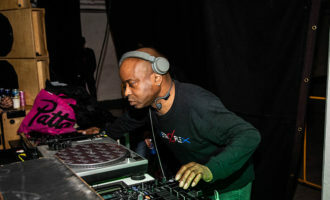 He only released one album in 1998 with Gerard Terrones. We were really happy to let the story continue with a second album. After Michel Sardaby, you’ll also find another legendary French West Indies pianist on this track: Alain Jean Marie and the incredible Vincent Segal on cello. The guy for whom I did this playlist: the hyper active Florian Pellissier who will perform at Church of sound on June 29th. 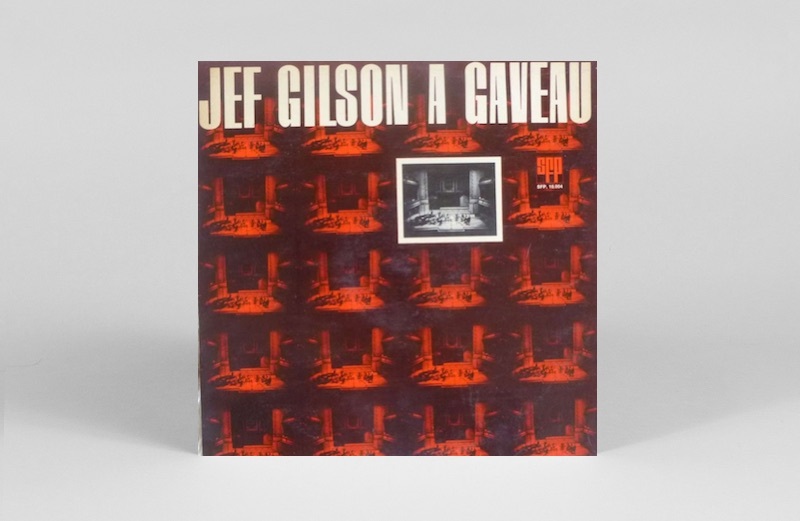 We almost started the selection with Jef Gilson, so let’s finish with him and this cover of ‘Valse Pour Hélène’ extract from the album Biches Bleues. La boucle est bouclée! See you at COS! 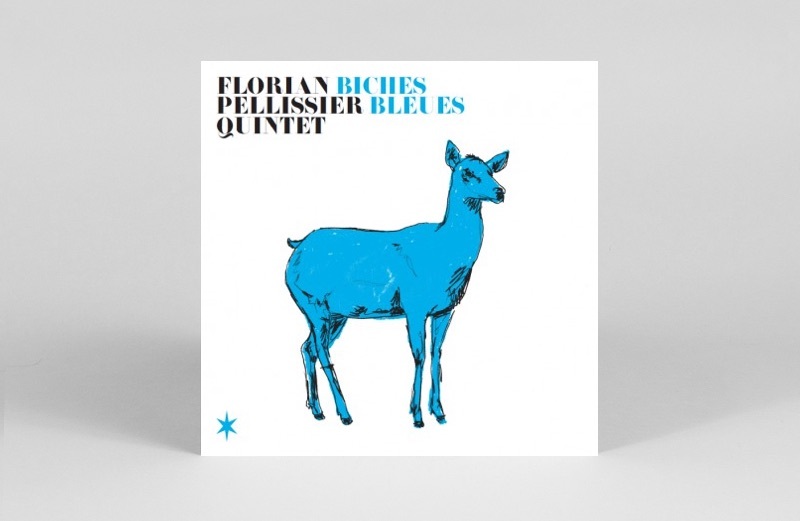 Florian Pellissier Quintet’s Freedom Jazz France night at Church Of Sound takes place on Thursday 29th June at St. James The Great in Clapton, London. Click here to get your tickets.